Do you love to solve problems and help customers to achieve their business goals? If so, this is a phenomenal opportunity for you. 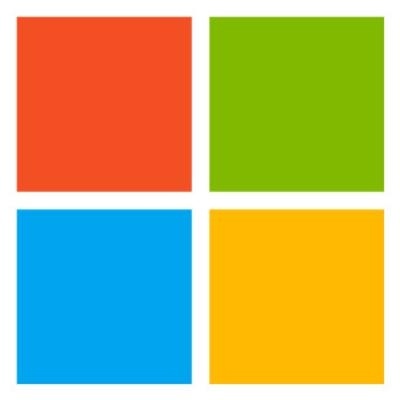 You will be working with customers, partners and other Microsoft team members in designing, building, implementing, and optimizing large enterprise solutions/environments, helping to lead them to success in partnership with Microsoft Services. As a Microsoft Consultant, you will deliver quality engagements with your expertise, either as an advisor, workshop, troubleshooting, assessment, reviewer or resource in high profile projects to ensure customer value. The ideal candidate must have the ability to combine their technical skills, creativity and customer focus to deliver great solutions to the customers and ensure they get the best out of our technologies and solutions. Person in this position should be able to focus on deep experience with technologies. Develop and understanding of customer business requirements and project objectives; Design and deliver technical solutions to meet business requirements. The successful candidate must have an active U.S. Government Security Clearance and be able to obtain a DoD clearance at the level sought by our customers when required for the role. Ability to meet Microsoft, customer and/or government security screening requirements are required for this role. Failure to maintain or obtain the appropriate clearance and/or customer screening requirements may result in employment action up to and including termination. Travel: Travel is an integral part of this position. You should be willing to travel as is demanded by the needs of our customers and our business. This position may require travel to customer sites up to 25%-50% of the time. Overnight travel may also be required.